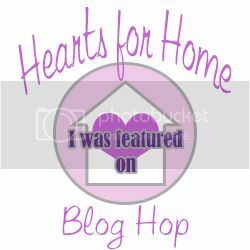 Did you think I forgot about the Hearts for Home Blog Hop? 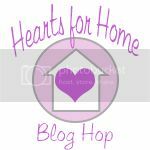 Not to worry, I will still be hosting the Hearts for Home Blog Hop each week. With that being said..let’s jump right into this week’s hop!